The 10 Best RV Trips To Take In Louisiana - Must See! Louisiana is a melting pot of French, African, American, and French-Canadian cultures. Rooted in a rich history dating back for centuries, the Bayou State is the perfect destination to discover by RV. Rent an RV in Louisiana with RVshare and use our free Louisiana RV travel guide to plan your perfect Louisiana RV trip itinerary. New Orleans is the state’s most popular travel destination and for a good reason. 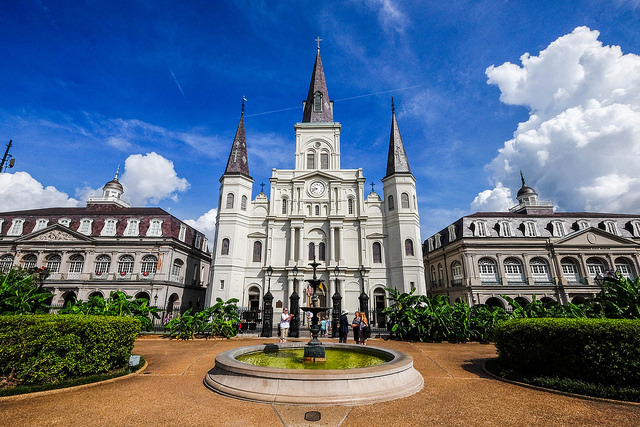 From delicious Cajun and Creole food to lively jazz bars to beautiful architecture, New Orleans is a bustling city with tons to offer the whole family. Baton Rouge, the state’s capital, is another great city to visit on your Louisiana RV trip with kids. Don’t forget to add the incredibly diverse state parks to your Louisiana RV road trip! With mild weather during the late Fall to early Spring, Louisiana is the perfect state to visit on your next RV adventure. Check out our Louisiana RV travel tips below to help you plan your perfect itinerary. 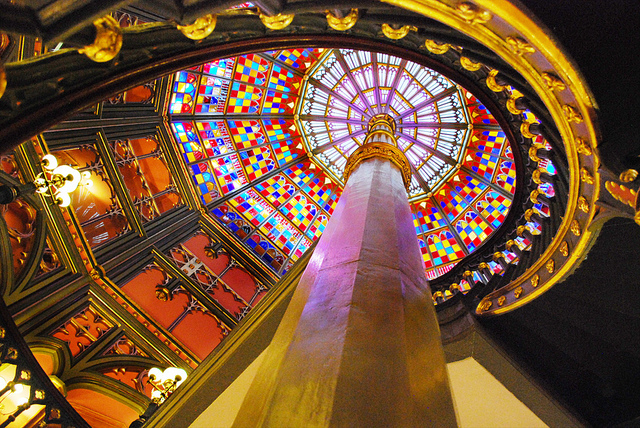 New Orleans is Louisiana’s hot spot for culture. After Hurricane Katrina, the city has bounced back better than ever. Spend the strolling along the French Quarter checking out the many art galleries, museums, and boutiques. Grab a hurricane and walk the length of Bourbon Street in search of the best street musicians. Take a cheap trolley ride down St. Charles Street and see the beautiful antebellum mansions surrounded by live oaks. The city’s many cemeteries are worth visiting, and if you’re brave then you can even take a ghost tour! No visit to NOLA is complete without a stop at Café du Monde for beignets. 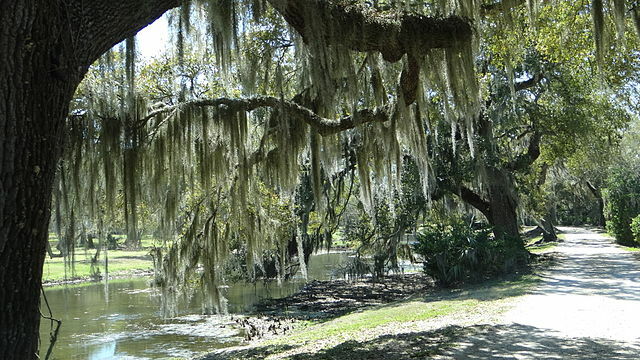 Three Oaks and a Pine RV Park is just five miles from the French Quarter. 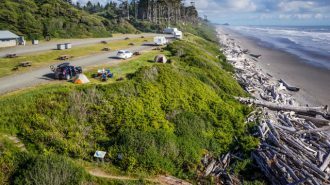 The RV park is big rig friendly accommodating RVs up to 80 feet in length, and all sites offer full hookups. There is free WiFi and pets are welcome. Pelican RV Park is another great option in the city limits of New Orleans. They offer the best rates in town and are located down the street from the New Orleans lake front. 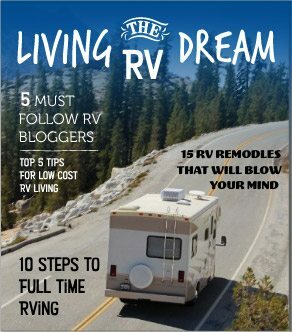 Don’t forget to check the nearby RV dealers in Louisiana for all the best deals on the newest RVs. With over 175 years of history, this old sugar plantation still retains much of its original charm. The “Big House” is home to a house museum with period furniture. The slavery exhibit is well done and very informative. The blacksmith shop is home to historical pieces along with a Civil War tent. The real highlight of the plantation is the twenty-eight 300-year-old live oaks that line the driveway leading up to the “Big House.” Make sure you bring your camera! 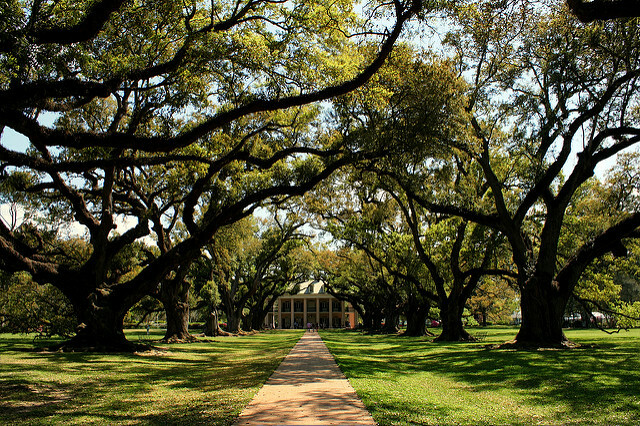 Just down the street from Oak Alley Plantation you’ll find Judge Felix Poche Plantation Bed and Breakfast and RV Park. Located in the heart of Cajun Country, you’ll find true southern hospitality here. With over 18 acres of manicured lawns, this RV park is quite fancy. All campsites have full hookups, and the RV park has a swimming pool and patio. Jean Lafitte National Historical Park and Preserve consists of six sites that represent a treasure trove of the area’s historical and cultural riches. Just 17 miles from the city of New Orleans you can search for native Louisiana species, like alligators and birds, in the bayous and swamps of Barataria Preserve. Chalmette Battlefield was the major site of the January 8, 1815 Battle of New Orleans where the Americans beat the British forces to take the City of New Orleans. The Acadian Cultural Center showcases how Canada’s Acadians became Louisiana’s Cajuns through museum exhibits, boat tours, and cooking demonstrations. The park has a lot to offer from outdoor activities to museums and food. 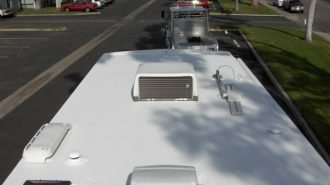 Bayou Barataria RV Park offers full hookups just a quick boat or car ride from the Barataria Waterway. With paved roads, modern technology, and a private concrete boat launch, Bayou Barataria RV Park is a great place to park your RV. For other nearby RV parks, check out our top 10 RV parks in Louisiana. Located in the central part of the state, the Kisatchie National Forest is the only National Forest in Louisiana. 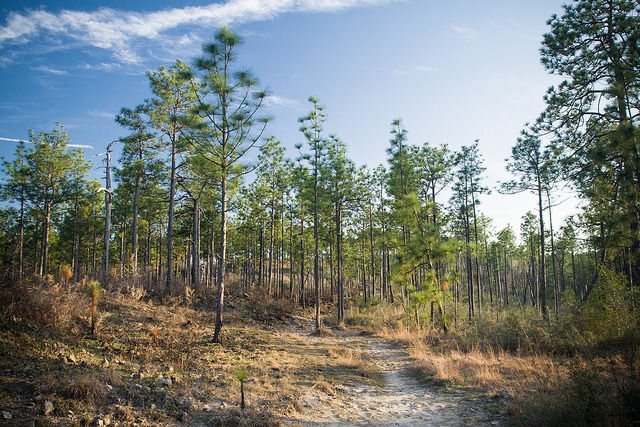 The National Forest is home to large areas of longleaf pines and Flatwoods vegetation. The Forest encompasses more than 604,000 acres that support the native animal and plant species. The Cunningham Brake was established to protect the vast cypress-tupelo gum swamp in the Kisatchie Bayou and can only be accessed by foot. Kisatchie National Forest is ideal for hiking, biking, camping, fishing, and hunting in particular areas. With five areas of the park, Kisatchie National Forest has several ranger districts where you can camp with an RV, like the Valentine Lake Recreation Complex and Cane Camp. Most campsites are primitive so don’t expect much, but some do offer full hookups. While New Orleans might be Louisiana’s cultural capital, Baton Rouge is Louisiana’s “Capital City.” Nicknamed the “Red Stick,” the city is located an hour away from both New Orleans and Lafayette, so there is no excuse to miss this bustling city with lots of family-friendly activities. Baton Rouge has many museums like the Old Governor’s Museum, Louisiana Art and Science Museum, and the Capitol Park Museum. 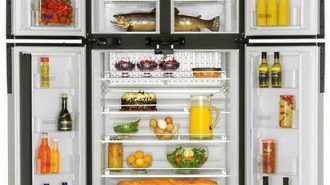 A food tour is a great way to experience the culinary delights of the city. If you’re keen to see some alligators, then don’t miss the swamp tours! Many of the historic plantations are located around the city as well. Courtney’s RV Park is a shady and friendly RV park in Baton Rouge. 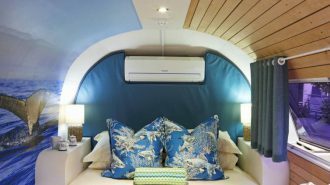 There’s full hookups, free WiFi, and it’s pet-friendly. Farr Park Equestrian Center and RV Campground offers 108 RV sites with full hookups. With a large yard, there is plenty of room for games, and the RV park is about 10 miles from downtown Baton Rouge. 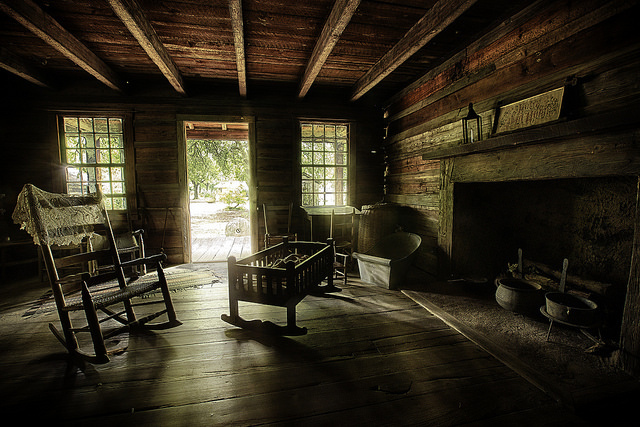 The LSU Rural Life Museum is a living history museum that depicts the life of rural Louisianans during the 18th and 19th centuries. The large exhibition barn features artifacts and displays of everyday rural life leading up to the early 1900s. The Plantation Quarters is home to multiple buildings including a commissary, blacksmith shop, overseer’s house, and more. There are 32 buildings total over the property, so you’ll need at least a half day to see everything. 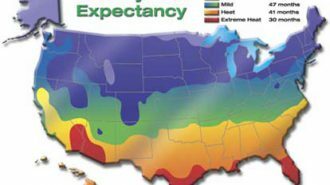 Check the calendar for special events throughout the year. Lakeside RV Park in Livingston offers 17 acres of beautifully maintained lawns, campsites, and a fishing lake. 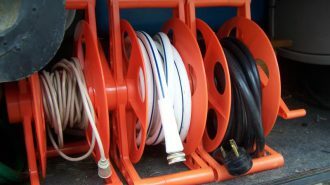 All RV sites have full hookups and a level concrete pad. The Baton Rouge KOA is open year-round with tons of RV sites with full hookups. There is a seasonal swimming pool, mini golf course, and a year-round hot tub. Jungle Gardens is a 170-acre semi-tropical garden on Avery Island. Stretching along the Bayou Petite Anse, Jungle Gardens is a great destination for naturalists, bird watchers, and amateur botanists. The botanical garden’s natural attractions range from beautiful and colorful flowers to native bird species to a giant centuries old Buddha statute. Every year thousands of birds, including snowy white egrets nest in the famous Bird City. Avery Island and Jungle Gardens is home to many native species, and you might even catch a rare glimpse of a black bear, coyotes, and armadillos. If you like flowers, birds, and native wildlife, then a trip to Avery Island and Jungle Gardens is a must do on your Louisiana RV trip planner. KOC Kampground in New Iberia is a popular Good Sam member RV park near Avery Island. With over 200 campsites, you’ll find the perfect spot to park your RV while you explore the natural beauty of Avery Island. 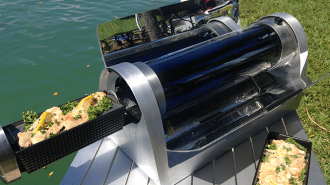 All RV sites have full hookups, WiFi, and there are a swimming pool and fishing pond. Nearby Oak Village RV Park is smaller RV park with similar amenities. The Cane River Creole National Historical Park is at the epicenter of the Creole culture in Louisiana. The area is home to generations of the same families who have lived and worked in the area for over 200 years. 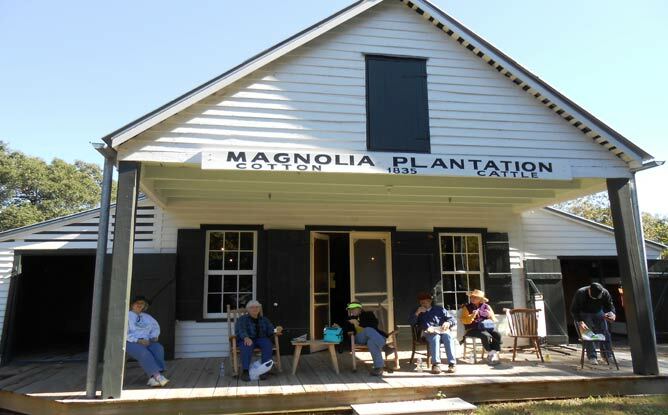 The Park houses both the Oakland and Magnolia Plantations, two of the best-preserved Creole cotton plantations in the United States. The Oakland Plantation was founded in 1785 by Jean Pierre Emanuel Prud’homme and has been home to eight generations who have farmed the land over the centuries. The Magnolia Plantation was established a little later in 1835 by Ambrose LeComte II and his wife. Both plantations were one of the largest cotton plantations in the state. Today, you can take guided tours through the plantations and discover the various buildings, learn how cotton was grown, and see the beautiful grounds. Located just minutes from Cane River Creole National Historical Park and downtown Natchitoches, the Natchitoches Campground is open year-round. With two locations, you can choose from pine forest views or lake front. 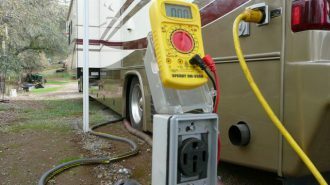 Both RV parks offer sites with full hookups, cable TV, free WiFi. Located not far from New Orleans, Bayou Segnette State Park features access to two unique native wetlands – swamp and marsh. You’ll find plenty of alligators, nine-banded armadillos, American mink, and bald eagles. Each wetland has a boat launch, and there is even a 98 campsite in the state park. 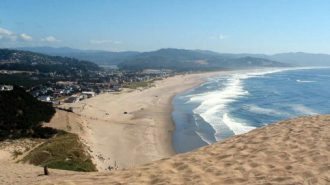 There are hiking trails and a wave pool that is popular with young children. 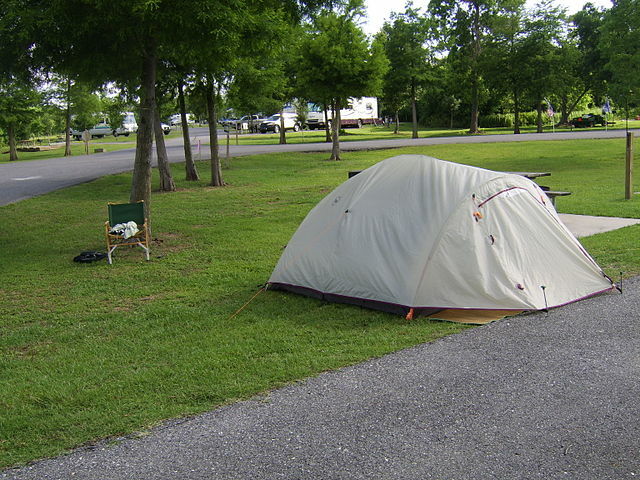 The Bayou Segnette State Park has a 98-campsite campground in the park that can accommodate RVs. There are full hookups, an RV dump station, and a swimming pool. 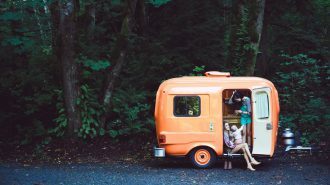 If you’re just visiting the park for the day, then check out our list of best places to park your RV in Louisiana. Caddo Lake is a 25,400-acre freshwater lake that spans the borders of Texas and Louisiana. The lake is named after the Caddoan Native Americans who lived the area before they were expulsed in the 19th century. 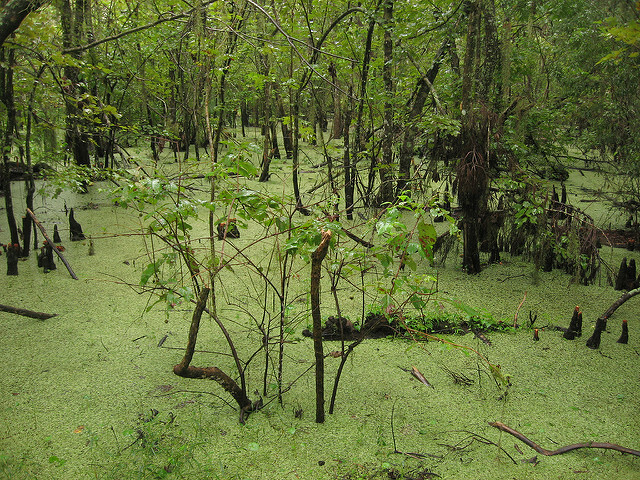 The lake was formed by the 1811 New Madrid earthquakes and has 225,400 acres of Cypress swamp. This beautiful lake and swamplands is home to an abundance of cypress trees, native plant life, and tons of bird species. Expect to see tons of alligators, turtles, beavers, and more. The best way to explore the lake is by boat. 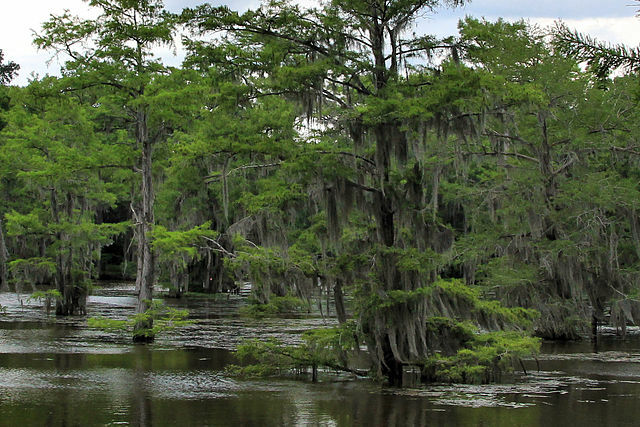 With 71 species of fish, Caddo Lake is a fisherman’s dream destination. Country Haven RV Park is a small RV Park near the banks of Caddo Lake. With large grass lawns and a fishing pond, this RV park is a picturesque escape from the city. It’s perfect for a week of relaxation before heading into New Orleans. Louisiana is a great year-round destination for RVing. With mild weather during the northern winter months, Louisiana has a lot to offer if you’re looking to escape the cold. From energetic New Orleans to the numerous historic plantations to incredible state parks, Louisiana has a little of everything. 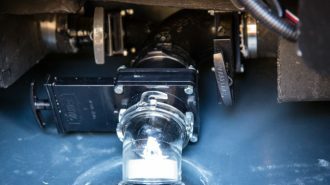 With a little planning, you’ll have a fantastic Louisiana RV vacation that you’ll talk about for years.